The SDC-MSD30AG module is a dual-band solution - supporting IEEE 802.11a, 802.11b, and 802.11g - with Summit brand hardware and software capabilities. 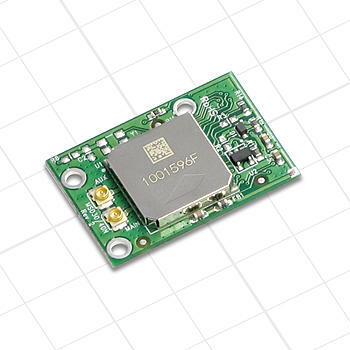 Because it has the same interface, form factor, board connector, and pin definitions as the SDC-MSD10G module, the SDC-MSD30AG module provides a smooth upgrade path from 802.11b/g to 802.11a/b/g, enabling use of the 5 GHz band without any extra cost. Note: This product has reached end of production and is available on a limited basis only. Last time buy purchase orders must be placed by June 1, 2016.